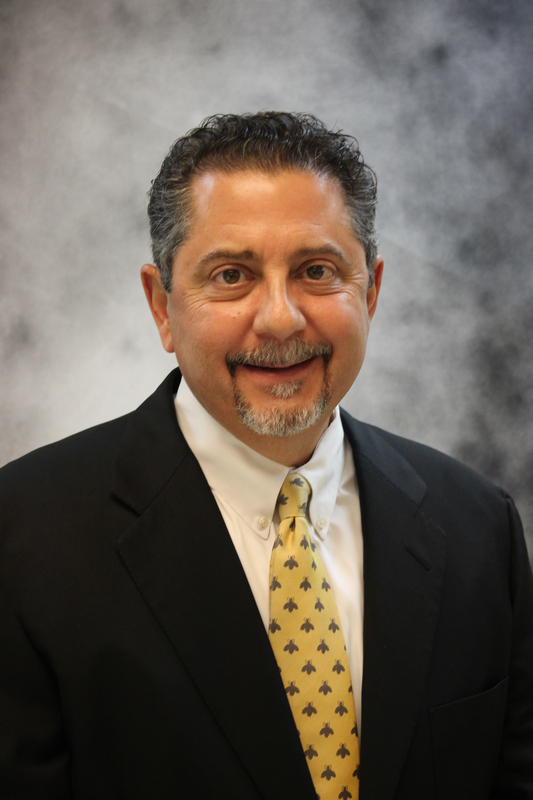 San Antonio, Texas, Oct. 9, 2015 – Thomas V. DiBello, LO, CO, FAAOP, Texas Gulf Coast Regional Director for Austin-based Hanger Clinic, was honored by the American Orthotic & Prosthetic Association (AOPA) with their Lifetime Achievement Award today. This award, which was presented in San Antonio at the 2015 AOPA National Assembly, is bestowed on individuals who have made exceptional contributions to the orthotics and prosthetics profession. You can read more about the award and about DiBello’s many contributions to the field of orthotics and prosthetics here: http://www.aopanet.org/2015/08/aopa-announces-thomas-v-dibello-co-as-2015-lifetime-achievement-award-winner/.